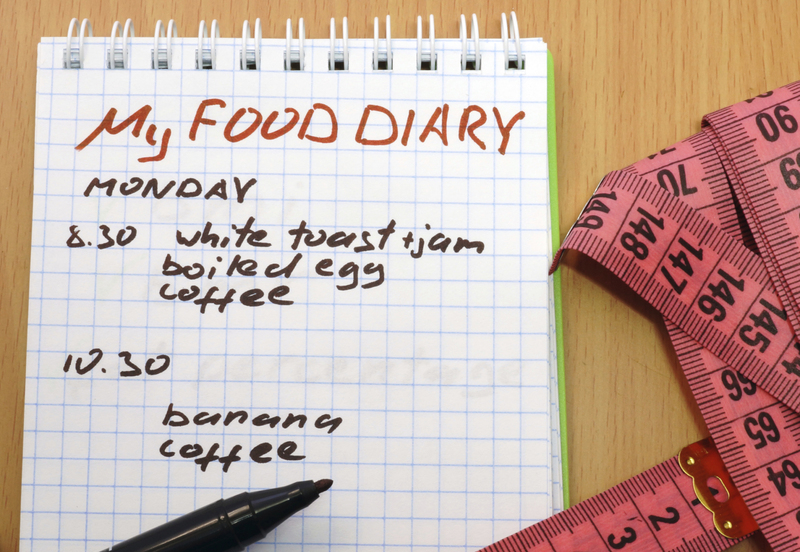 Write it down – if it goes in your mouth, put it on paper. Accountability makes you think twice! Carbs – starches and fruits are both carb foods. One serving of either contains 15 grams of carbs. Protein – protein is the best choice, but healthy fats can be used as well. They both slow down carb digestion and help keep blood sugar level and help a meal stay with you longer. One serving of protein has 7 grams of protein. Produce – fruit or veggie – the fiber, vitamins and minerals and antioxidants are essential for proper body function. Don’t leave them out, or leave them until last! Fiber slows down carb absorption; antioxidants slow down damage to the body from artificial ingredients in foods, preservatives, etc. Water – we often confuse thirst for hunger. Water aids digestion as well. Our bodies are over 60% water – and even more, the more muscle we have! Measure – it’s easy to get too much or to little of something. Measure it so you are accurate. Plan ahead – look at your day, pack a lunch or prepare a dinner to last 2 days so you can get the right things to eat when you need them.